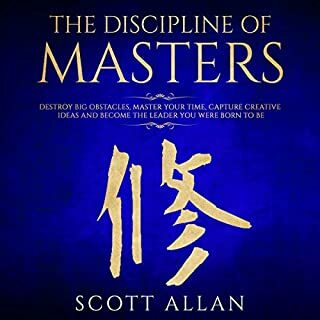 The Discipline of Masters focuses on employing discipline as a means to achieve something greater than ourselves. 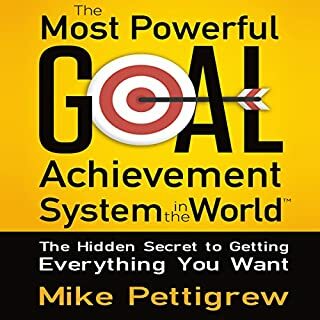 By putting into practice the action steps you’ll find at the end of each of these key areas, you will become more prolific in achieving your goals, become more focused, and condition your mind-set to evolve beyond its current state. Destroy your obstacles and open up a clear pathway to becoming more creative. Relaunch Your Life takes you by the hand and guides you through the four mind-sets that are failing you. You will learn to overcome fear and uncertainty, remove your issues with low self-esteem, and put an end to the negative emotions stopping you from living the life you really want. Feel dissatisfied with your current path in life? Does your destiny seem like some mundane existence governed by circumstances beyond your control? Want to be the master of your own life but not sure where to start? As you will see in this book: Circumstances, people, and external conditions do not decide the course of your life - you do. Remember what Walt Disney once said: "All our dreams can come true, if we have the courage to pursue them." Drive Your Destiny gives you that courage to master the course of your life. 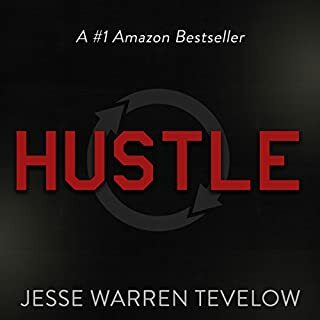 Jesse's first book took him a year to write. Hustle is different. It was written, produced, and published in just seven days. The ridiculously short production schedule was meant to prove a point: focus + momentum = mind-bending productivity. Don't be fooled, though. The biggest opportunities in life don't come from sprinting. They emerge over time through constant motion. A gritty, inspiring listen, Hustle is the nudge we've all been waiting for. Each of this book's four chapters covers one of the most important questions a person must ask themselves: What is the purpose of my life? How can I best realize the purpose of my life? Who do I want to be? How do I want other people to think of me? 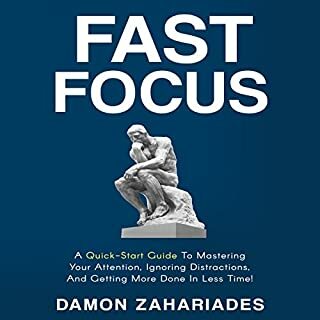 Rather than give you answers to these questions, this guide provides a framework that helps you develop your own answers while equipping you with the neuroscientific tools necessary to transform yourself into whomever you choose to be. Imagine what life would be like if you started every morning with small actions that created a chain reaction of positive benefits throughout your life. You eat a healthy breakfast, have a great conversation with your loved ones, and then begin your workday focusing on the important tasks. Then, throughout the day, you complete other habits that positively impact your top goals. I guarantee you'd feel more fulfilled, get more accomplished, and have a better direction for your career. Are you overextended, over-distracted, and overwhelmed? Do you work at a breakneck pace all day, only to find that you haven’t accomplished the most important things on your agenda by the time you leave the office? The world has changed and the way we work has to change, too. Manage Your Day-to-Day will give you a toolkit for tackling the challenges of a 24/7, always-on workplace. 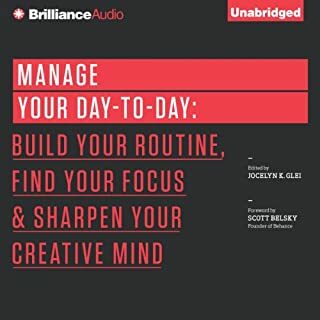 We’ll show you how to build a rock-solid daily routine, field a constant barrage of messages, find focus amid chaos, and carve out the time you need to do the work that matters. 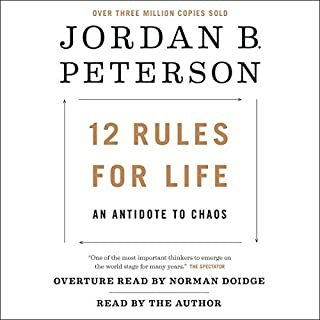 Your best life is just one audiobook away. 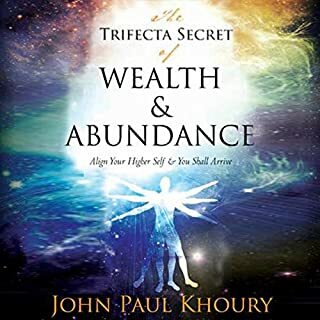 The Trifecta Secret of Wealth & Abundance is an easy-to-follow guide that leads you straight to the life you are meant to live. Each of us has a special purpose, and learning our own unique truth opens us up to receiving the three things we most want and need in life: health, wealth, and love. Discover how to use time chunking to streamline your workflow and skyrocket your productivity! Are you struggling to manage your time efficiently? Do you have the feeling you could be much more productive if only you used the right workflow strategy during your day? 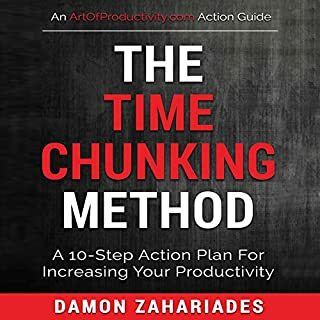 Enter the Time Chunking Method. Feeling paralyzed from taking action because you're afraid of a negative outcome? 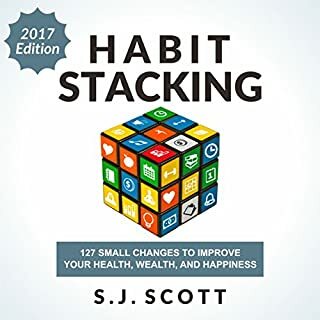 Bad habits holding you back from trying? Afraid to take that first leap towards your dreams? We all get stuck sometimes. It's easy to fall into a rut when fear takes over and you feel trapped by mental paralysis. The fear of failure keeps you from pursuing your true passion. Don't be held back by your self-doubt ever again. Here's the fact: You can do anything you desire by taking consistent action even when you're scared. You can take action...act confidently...convert your bad habits into productive action. If you're sick and tired of feeling this way, you are not alone. I meet people every day who are tired of their fear, tired of working for the wrong reasons, and tired of the life they are living but never wanted. It is time to change all of this. 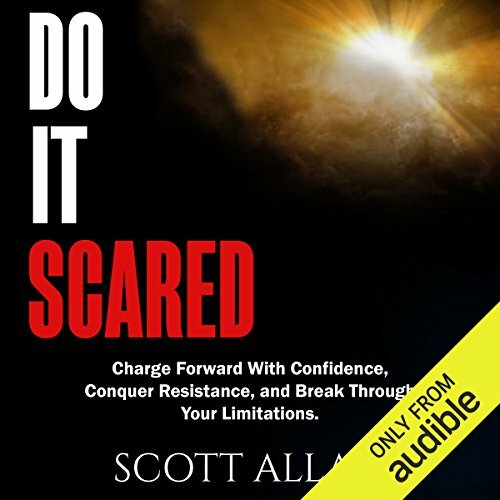 Download Do It Scared: Charge Forward with Confidence, Conquer Resistance, and Break Through Your Limitations. Subconsciously we feed into our limiting self-doubts with compulsive addictions, negative beliefs, and worn-out thoughts that lead to failure. Recognize the distractors keeping you stuck. Control your internal conversation and talk back to your negative voice. Make intentional decisions and take control of your life. Let go of your excuses stopping you from taking action. Turn negative thoughts into positive choices. Create an action plan for getting critical tasks done. Forge amazing relationships with the right people. Take risks and overcome your limiting beliefs. Turn a lifetime of regret into instant gratitude. Put an end to your limiting beliefs and create a limitless mindset. The fear of taking action leads to inaction. The fear of looking stupid triggers avoidance mechanisms. If we fail to take action to achieve the things we desire most, we miss out on greater opportunities down the road. You might be scared to try something now, but how will you feel if somebody else beats you to it and they succeed where you could have? Don't stay scared...put an end to the self-doubt holding you back and create a thriving and fearless lifestyle. 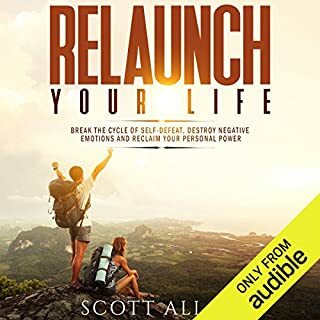 Scott, gave me a verbal kick in the pants this motivates you to go out and get what you want in life I’m definitely adding this to my toolbox as a move forward to the job in the life that I want. This book will change your life !!! I want to thank the author Scott Allan, and also the narrator Joe Hempel for making this a super special book to change the lives of many. 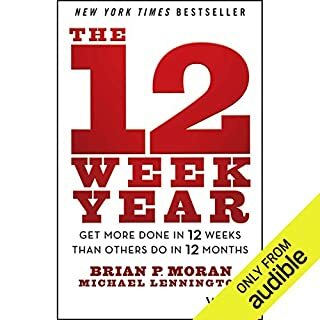 I have listen to many audiobooks to help me with self confidence, self esteem, and personal development but this one summarises all and even more of what I have learned of many books. I'm taking action now!!! 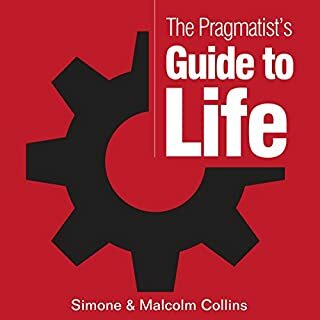 it's an awesome book for those who looking to change your lives in a few steps. Best Book I've Heard In A Long Long Time! 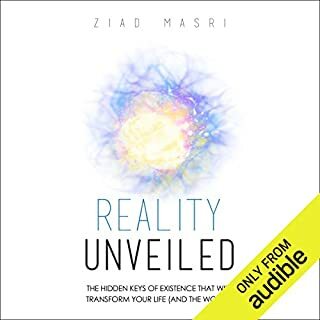 I purchased this audiobook without knowing much about it.I was very intrigued by the title.I'm going through scary life changing event right now.This book not only comforted and soothed me but caused me to take action.The narrator was perfect,best I've heard.If you're going through a rough time buy this book! I've read several Scott Allan books - all have been helpful. 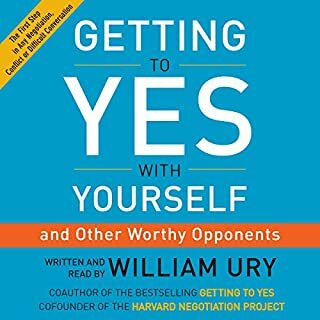 I recommend this if you feel stuck. 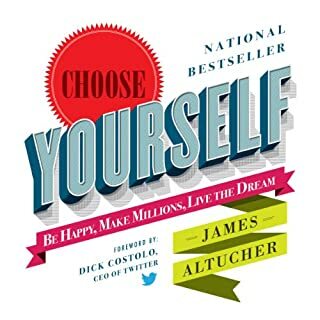 This book is a good fit for people who need external motivation. It has good insights, but is a little too preachy for my taste. It needs more factual stories and less “just do it”. This book seemed to have lots of real usable tips and information. A good use of my time. Thank you to the author for opening his life experiences to us. 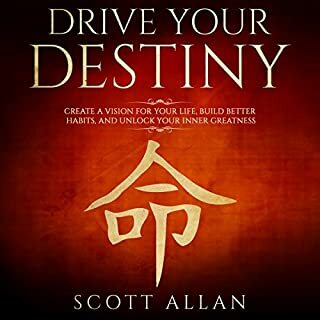 Scott Allen has forged success through learning from failure. 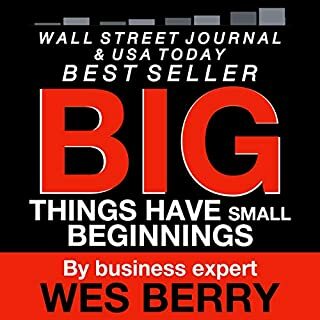 Being an older person committed to growth and success since my early 20s I can tell you I have read hundreds of books on behavioral psychology and personal growth. Few books have ever impacted me on the level of Scott Allen‘s book “doing it scared“. 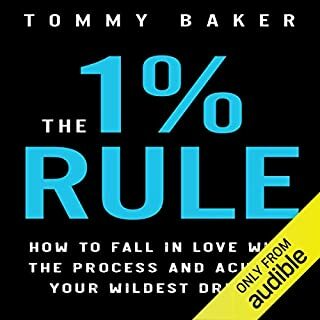 Invest in yourself and buy this audible book it just might change your life.